The UN has appealed for a major increase in funding to aid Sudan with hundreds of thousands of people set to join millions in need of relief amid worsening economic and humanitarian crises. Mark Lowcock, the head of UN humanitarian affairs, called on donors late Monday to provide $1.4 billion (1.18 billion euros) to assist more than seven million people in the East African country. Millions of people in Sudan have been displaced by conflict and have lived in camps for years. The call amends a UN appeal made in February over fears Sudan’s deepening economic crisis means more than one-and-a-half million more people will soon depend on aid to survive. “The UN is trying to raise $1.4 billion this year for our humanitarian assistance for seven million people,” Lowcock said as he toured two camps for people displaced by war in the state of South Kordofan. Failure to raise enough funds will leave nearly 5.3 million people at risk of being short of food and could lead to further crises, UN officials say. The state of South Kordofan, like Darfur and Blue Nile, has witnessed a brutal conflict since 2011 when African rebels took up arms against the Arab-dominated government in Khartoum, accusing it of marginalisation. Thousands have been killed in the conflict that engulfed South Kordofan’s mountains and vast countryside. On Sunday, Lowcock toured two sprawling camps near the area’s capital Kadugli, where women and children live on aid provided by UN agencies. “I think the world is not paying enough attention to this humanitarian crisis,” he said. Built on an expanse of arid land surrounded by mountains, the two camps consist of thatched huts housing villagers who fled fighting between government forces and rebels. Women stood in groups and children watched from makeshift homes as World Food Programme volunteers distributed food aid in Camp Murta and Camp Kulba. “We have very little food, no clothes or medicines,” a woman living in Camp Murta told Lowcock. Sudan’s economic crisis has complicated the country’s already precarious humanitarian situation, the UN envoy said. “The more prices of food rise and the incomes of people buying food do not rise commensurately, the bigger the problem gets,” Lowcock said. 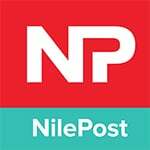 Prices of food items, specifically bread, have more than doubled across Sudan in recent months, while shortages of fuel and foreign currency have sent inflation surging to more than 56 percent. 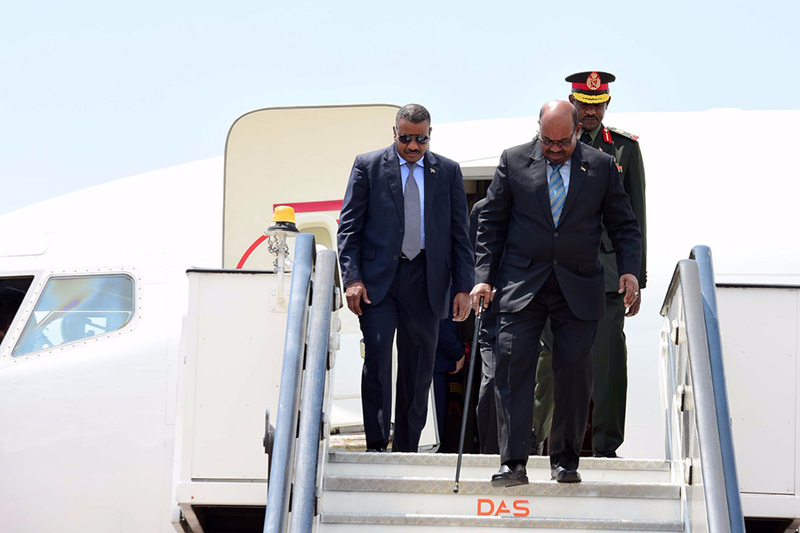 To cut costs amid deteriorating economic conditions, President Omar al-Bashir has shut 13 overseas diplomatic missions and terminated the entire administrative staff at the foreign ministry in Khartoum. Lowcock said Sudan was in desperate need of debt relief, which would help accelerate economic growth and reduce pressure on donors. “It has been one of the topics I have discussed… It’s a very important agenda,” the UN official said. Sudan’s foreign debt amounts to more than $50 billion — significantly hampering its chances at economic recovery. “Millions of people face serious and growing humanitarian needs,” said Lowcock, as he wrapped up a three-day visit to Sudan.